Selfridges is hosting a series of beauty events with Mac, Trish McEvoy and YSL. 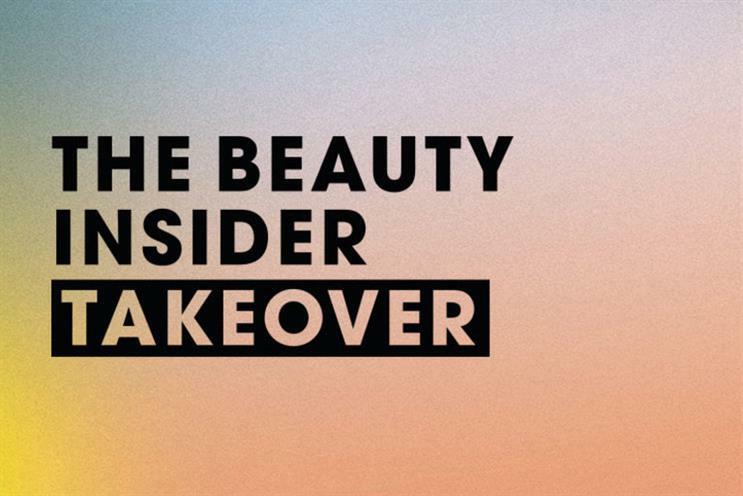 "The beauty insider takeover" will consist of a range of masterclasses and talks with tips and product launches. The events centre around how to best use make-up in the summer with advice from beauty journalist Sali Hughes and influencers. There is also a focus on drag make-up with Terry Barber, director of make-up artistry at Mac. YSL, Trish McEvoy and Mac will also host masterclasses on the latest trends. The series runs from 10 May to 18 May, and each event is ticketed. It takes place at Selfridges in London.